Thinking about getting new windows for your home? In the search for the perfect windows for your house, you’ll come across many different window styles and designs. You’ll also have to decide between double and triple glazing. First things first, what is the difference between double and triple glazing? Double glazed windows have two glass panes. 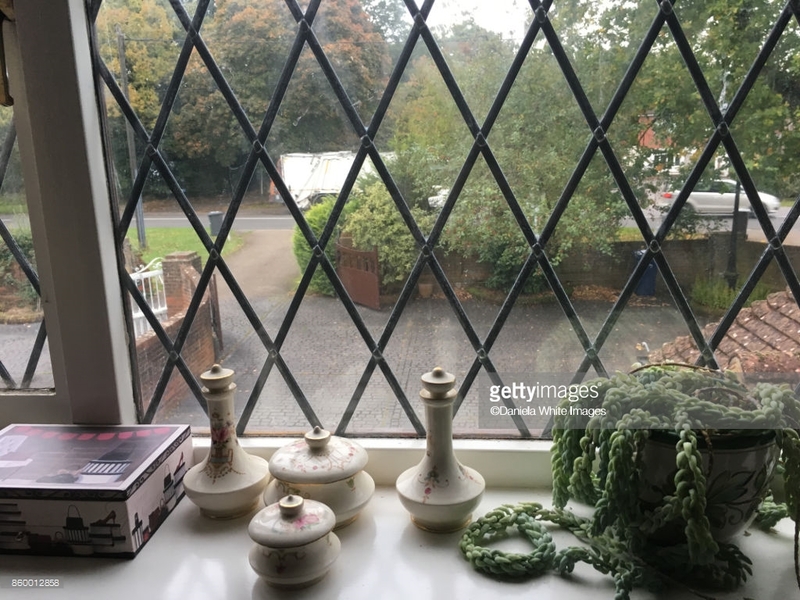 These retain heat indoors by trapping air in the space between the two glass panes. This gap is also filled with a poor heat conducting gas, which makes it difficult for heat to escape your house through the windows. This results in your home staying warmer for a longer time. The extra glass panel also keeps noise out. Triple glazed windows will have three glass panes instead of just two. These serve the same purpose as those of double glazed windows, but they increase the level of heat retention are even more effective at reducing noise pollution. A U Value is the measure of how energy efficient a window is. The lower the U value, the higher the level of thermal efficiency. To give you an idea, single glazed windows that haven’t been replaced for a while could be as high as 5 in their U value. Double glazed windows that are older could go up to 3, while new double glazing could be around 1.5. A triple glazed window will have a U value of just around 0.8. This is quite an improvement over double glazed windows. If you’re looking for optimum thermal efficiency, triple glazing is undoubtedly your best bet. If you live in a country where it never really gets that cold, double glazing windows might be sufficient for your needs. Now, the costs for a triple glazed window are higher, but this can also be viewed as an investment. As they’re so efficient at heat retention, you won’t need to run your heating systems for as long. The savings you make in your energy bills over the long term will make the higher upfront investment worth it. To add to that, the reduced energy consumption will have a positive impact on the environment in the long run, making triple glazed windows an attractive eco-friendly home improvement choice. Not are triple glazed windows a great choice for keeping your home warmer than the cold seasons. There can also be a positive financial impact on your property in the long-term. Although the installation itself is costly, you can view triple glazing as a long term investment in case you ever want to sell your property one day. Homes that are equipped with triple glazed windows will be valued more highly as they make the home more comfortable, secure and energy efficient for potential buyers. Quality double glazing will have a similar effect, but single glazing can put buyers off as they will usually just want to avoid the hassle of having to install new windows when they move in. And before you sell your home, you can enjoy the many benefits of triple glazing yourself! This is a huge benefit of getting triple glazing for your windows. 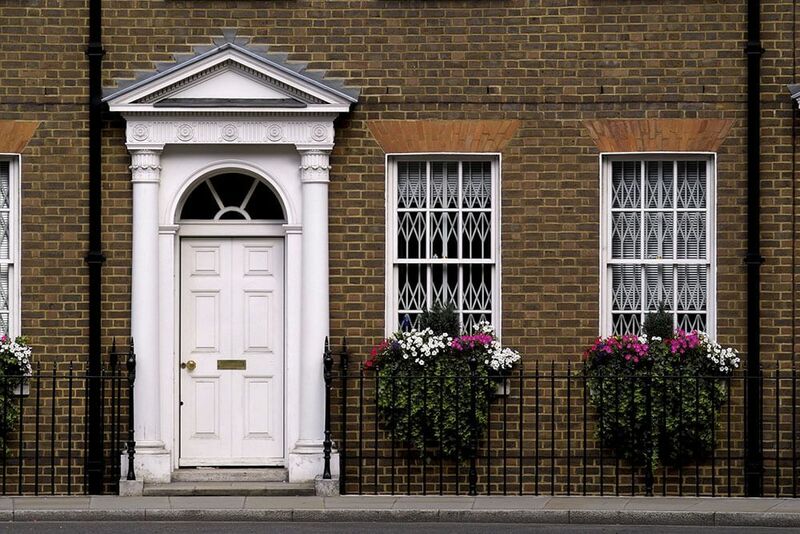 If you live near a busy high street, close to a park , or simply in a noisy area, triple glazing can significantly reduce the volume of any outside noises coming in. 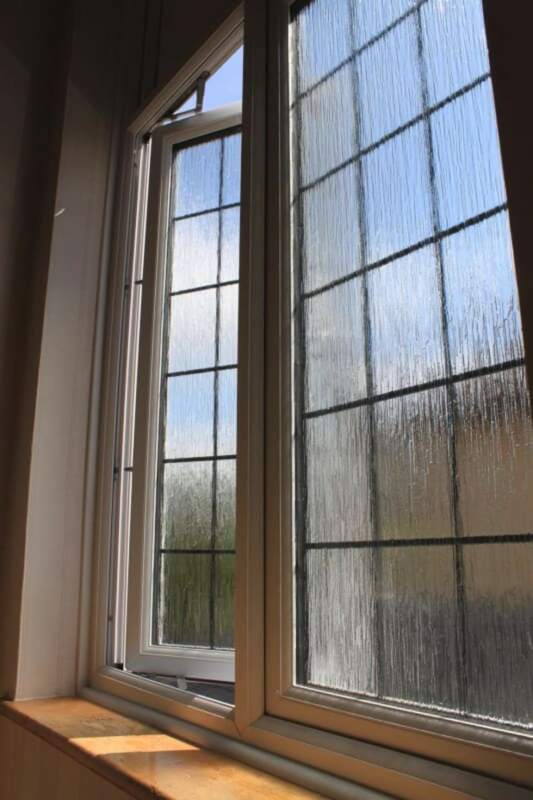 This is simply due to the extra glass pane – this makes triple glazed windows 30% thicker than double glazed windows and three times thicker than single glazed windows. You’ll be surprised at how effective triple glazing can be at blocking out noise. You’ll notice an instant change in the sounds in your home as soon as you get it installed. The lack of noise can also result in a great night’s sleep! Worried about potential intruders? Install triple glazed windows and they’re less likely to be able to break in. This is simply due to the additional pane of glass which adds another shield between your home and the outdoors. Not only does this shield your home from the noise, it also makes it a lot more difficult for any burglars or intruders to break through. Triple glazed windows are able to withstand quite a high level of pressure and very difficult to penetrate without making a lot of noise. In fact, any wannabe intruders that spot your triple glazed windows will already be deterred. They may not even attempt a break in as they’re aware of how difficult it will be to break through all three panes of glass. Now that we’ve covered the main benefits of triple glazing, let’s take a little look at the cons to help you decide. As mentioned, it is more expensive than double glazing with higher upfront costs. It can, therefore, take longer to get a return on your initial investment. The windows themselves are heavier and could damage your walls and reduce how much light comes into your rooms. Essentially, a high quality double glazed window could do a similar job to a triple glazed window. But triple glazing provides that extra level of reinforcement of additional security, strength and better heat retention. If those things are of value to you and you live in a cold climate country, it is worth making a higher initial investment and getting triple glazed windows installed in your home. If you’d like to keep costs down, you could get a combination of triple and double glazed windows installed through your home. Now that you’re aware of all the pros and cons of triple glazing, let’s move onto the different window styles. Once you’ve decided on the design for you, you can get your new windows fitted in no time. Sliding windows: For a more contemporary style, opt for sliding windows. These are often made o two/three sashes which you simply slide into each other. Double hung windows: They tilt inwards and have two sashes which can be slid open vertically and cleaned with ease. 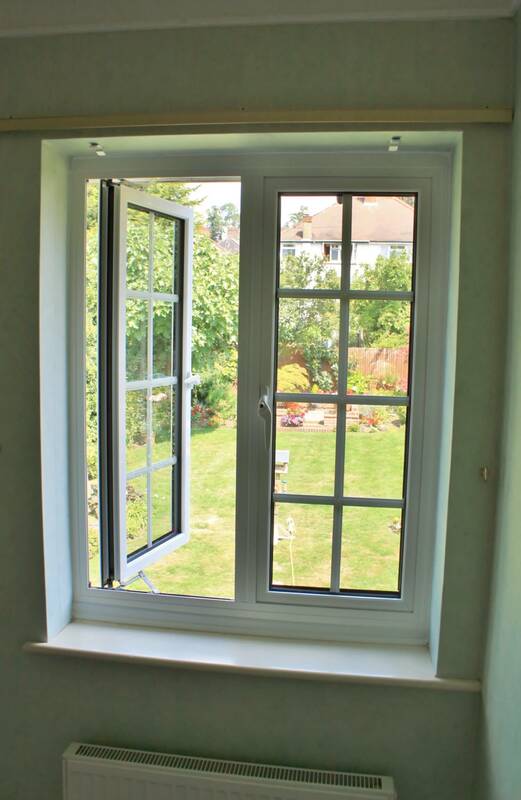 Bay windows: Perfect to look out into sweeping views, bay windows have three frames and the middle one is fixed. Awning windows: With hinges located at the top, you can swing these windows out so it looks like an awning. They’re ideal for those rooms which require ventilation, such as kitchens or bathrooms. 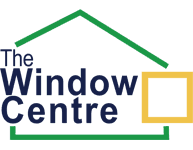 At The Window Centre, our friendly and knowledgeable team is always on hand to offer advice on window installation and other home improvements. To book a consultation or ask a question, get in touch today. Keen for more natural light in your home? 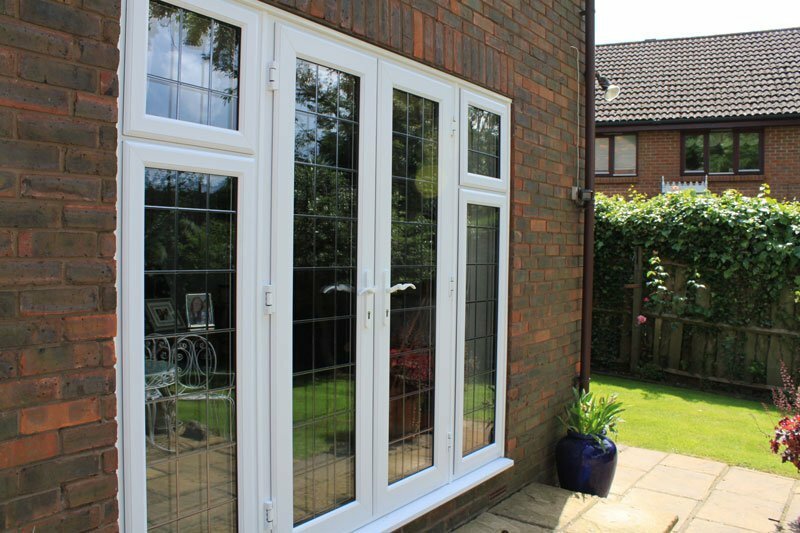 Choosing the perfect set of patio doors for your property can be a key factor in increasing the amount of light that streams into your home. 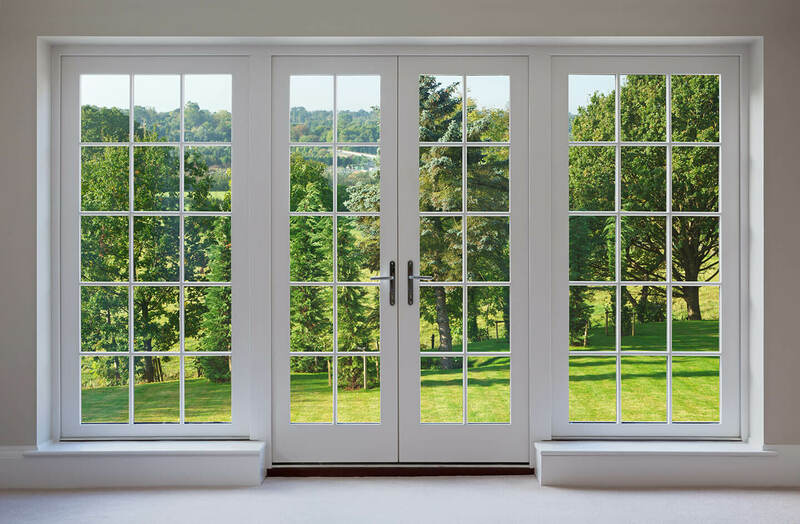 If you’re considering new patio doors, there are many styles to choose from, including sliding doors, bi-fold doors, and French doors. French doors are hinged and open from the centre in a swinging manner. You can open one side or both doors at the same time. Design-wise, they’re more traditional looking than modern. They could be more suitable for a home with more ‘classic’ style of decor. Their frames are chunkier than sliding glass doors, and you get less natural light as they have smaller dimensions. French doors can bring a touch of elegance to your home. 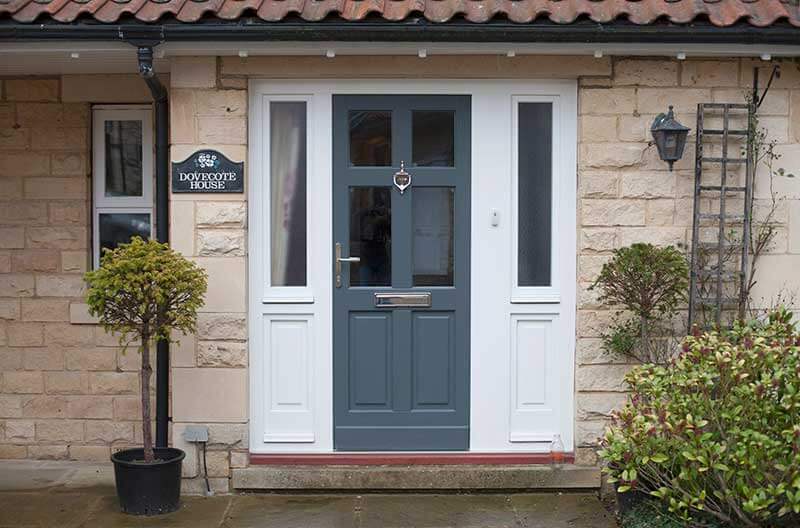 The frames are usually made of either uPVC or aluminium, and you can choose from a wide selection of glass decorative options to customise your doors to your taste and personality. Also known as gliding patio doors, sliding doors bring in more natural light as they’re made of larger glass planes. As the name suggests, you slide them open and closed. Depending on the style you choose, they could slide over each other or slight out from the centre. As the doors tuck into each other to open, some people think that sliding doors offer a neater look. This feature also makes them the more space-efficient option. Sliding doors could also be a better choice for those households where there are disabled or elderly people, as they can be slid open with ease whereas french doors can be a little heavier to handle. Aluminum sliding doors are more contemporary looking, and may fit in well in a home with a more modern style of interior decor. They also offer a more uninterrupted view of the outdoors, as their frames tend to be narrower than french doors. If you’re worried about insects or pests making their way in when you keep your sliding doors open in the summer, you can also get them with a screen door installed. If you install energy efficient glazing, this will reduce heat loss through windows, which means fewer draughts and cold spots. Since energy efficient windows essentially mean more layers of glass, they will also insulate your home against external noise as well as the cold weather. Because of the way they are engineered, these energy efficient windows reduce condensation build up on the inside of windows, which means a healthier environment to live in. Energy efficient windows will also certainly reduce heating bills. We all know how cold the UK winters can get, but a small outlay now on installing double or triple glazing will see a massive investment over time by saving money year on year. Not only will you definitely be saving money, but you’ll also reap the above benefits listed by the EST, so it makes sense not to delay putting in energy efficient windows if you don’t currently have them. This includes double glazing for the windows on any doors or porches too. According to the EST, you could save between £25-35 per year on your heating bills if you live in a flat anywhere in the UK. Flats tend to be more insulated because you have neighbours above or below you or both. So actually, the amount you save does depend on where your flat is placed in the building. However, if you do feel the draughts in the flat where you live, a £35 saving is definitely worth the investment, as you’ll feel more comfortable after putting energy efficient windows in, as well as the saving it can bring. The EST estimates that mid-terrace or bungalows can benefit from anything up to a £60 reduction in bills, dependent on the age and style of home you live in. Semi-detached homes can save up to £80 per year, whilst fully detached homes see the biggest saving at up to £110 per year. All of these calculations are based on typical gas-heated homes and will vary depending on the geographic location of your home. If you live in a place that is yet to have energy efficient windows installed, then according to this information, you are guaranteed to save money on bills annually. 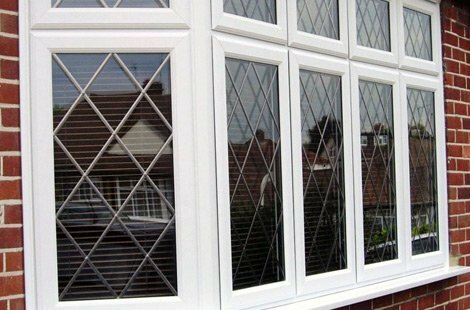 It is a wise choice to put in double or triple glazing if any of the windows in your home are still single glazed. You can come and visit our showroom at Rayners Lane for advice, a free quote, or simply to find some inspiration.  The Window Centre showroom is located at 393-395 Alexandra Avenue, Rayners Lane, Harrow, Middlesex, HA2 9EF. That’s the A4090 and is easy to find if you take the A312 junction, northbound, off the A40. Alternatively, you can call us on 020 8429 0383, and you can also send us a query through the contact page of our website, and we’ll call you back.